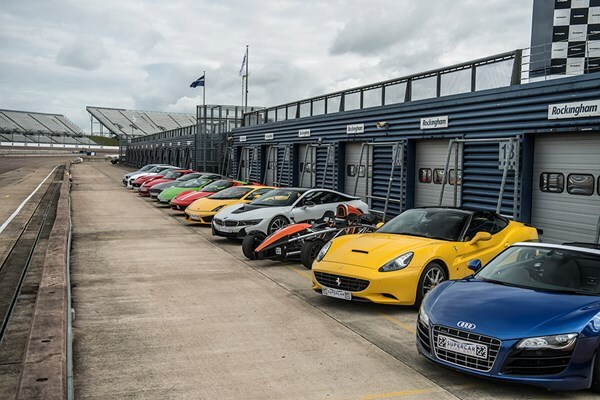 This double supercar driving blast is for all the petrolheads and speed freaks out there... You’ll be able to pick two of the world’s most exotic supercars or classic American muscle cars, then them out onto the track for three rip-snorting miles in each! 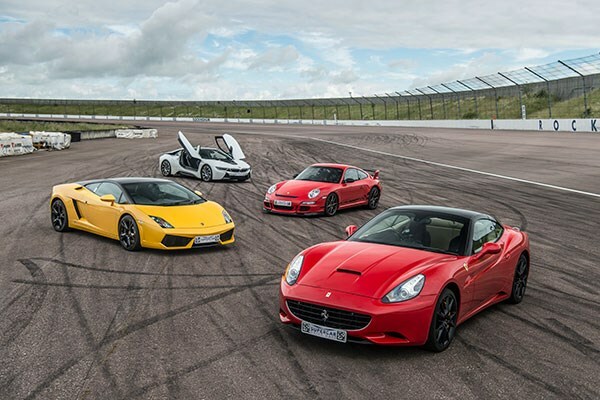 The selection of options includes an Aston Martin, the Audi R8 V10, a Porsche GT3 or an Eleanor Corvette race car. Available at more than 20 locations, this is the opportunity of a lifetime! 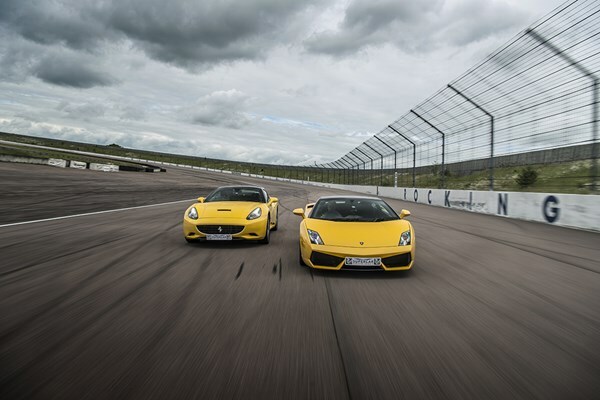 In addition, you'll also get to scream around the track next to a professional driver as they show you how it's really done!